Let’s get this Crock-Pot recipe party started. And, that is a wrap! Hope this helps save you some time in the kitchen! Test and try some of these recipes, let me know which are your favs! Want MORE of these recipes? 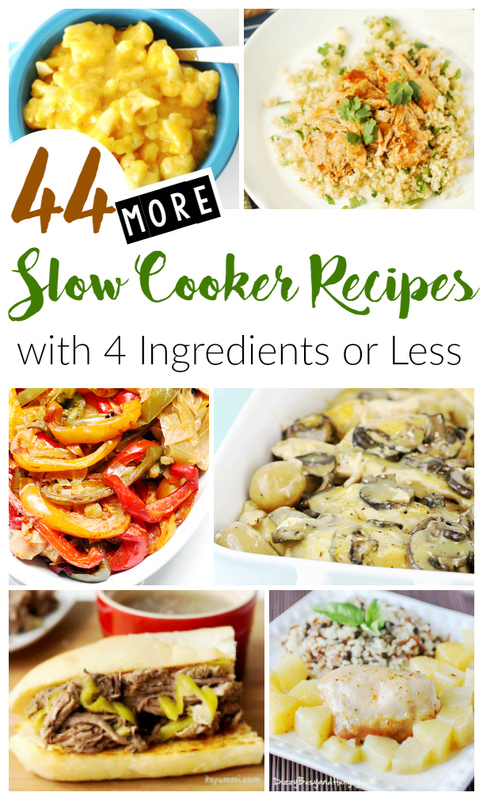 Click to get 44 MORE Slow Cooker Recipes. 25 Slow Cooker Recipes with under 3 Ingredients! 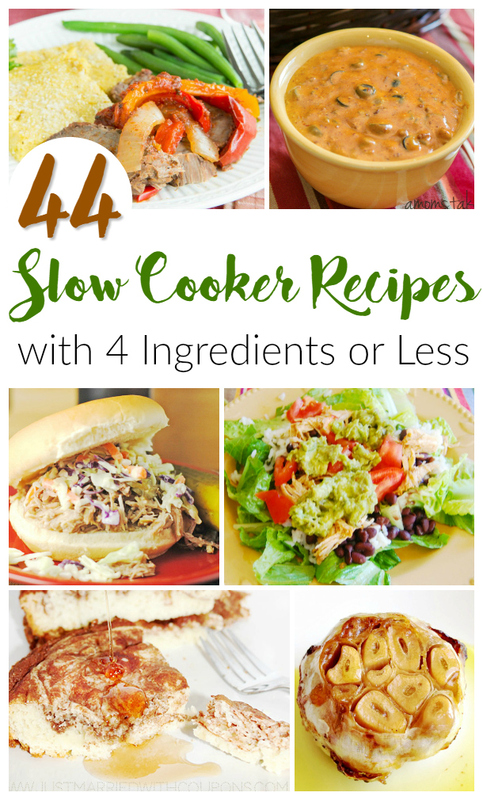 45 Slow Cooker Recipes with 5 Ingredients or less. 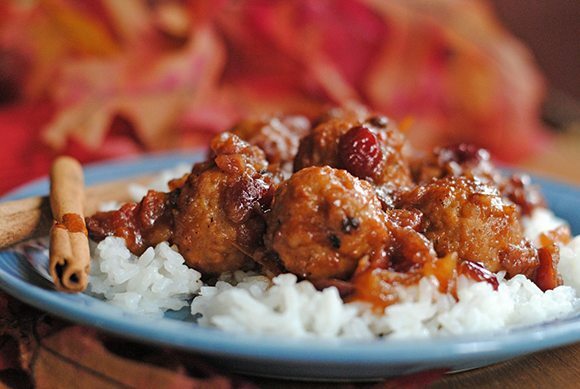 15 Gluten Free Slow Cooker Recipes. 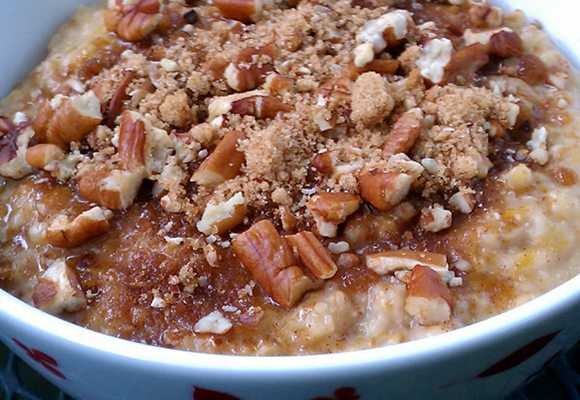 12 Delicious Desserts you can make in a Slow Cooker. Hungry for more hacks? To get my free gift to you, just ↘sign up here or fill out the form below. 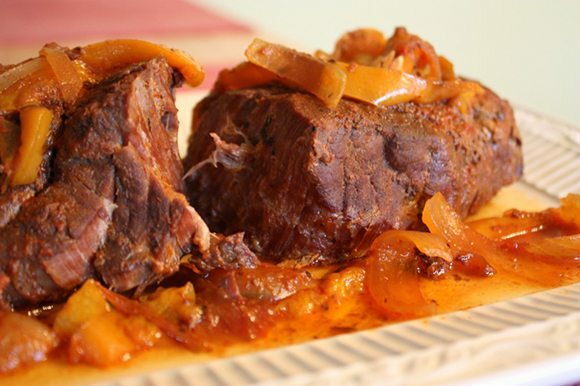 Get ready to take control of your slow cooker today! Love this! Definitely doing the spicy buffalo chicken tonight!! Thank you so much for including me in the roundup. Slow cookers are the best! It was my pleasure! I adore slow cooking, thanks allowing me to include yours too! Oh boy! Tried out the monkey bread and it is amazing! So easy to do and clean up after. I picked up the biscuits as a last minute idea and was able to make it while I was making other dishes and they were ready when I was done. What a perfect treat for the big kid in the house for the first football game of the season (hall of fame game)! Thanks for sharing! 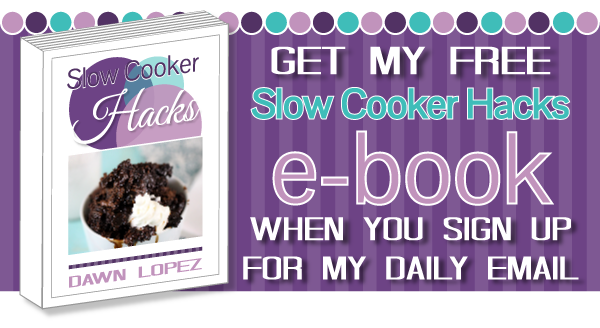 I looooove my slow cooker with a passion! Thank you so much for including me in this roundup! I have been using my slow cooker a lot this summer. Thanks for all the great recipes! 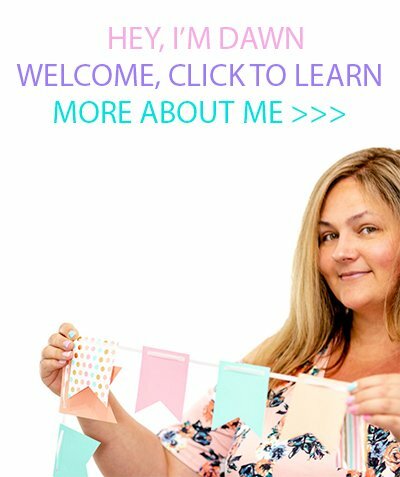 Thanks, Dawn, now I am hungry! :) Of course, I have plenty of recipes to fill me up. 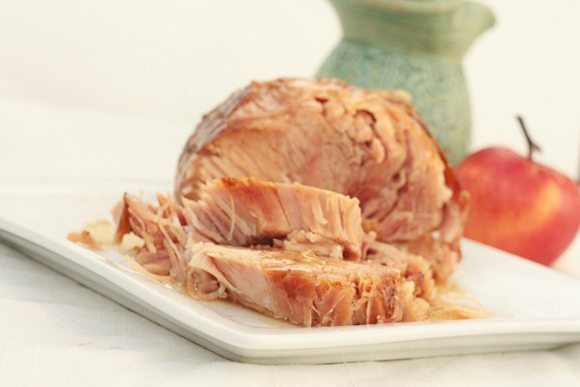 I love crock pot recipes especially when they are easy! I just bookmarked this post so I can refer to it next time I want to plan some slow cooker meals, thank you! I love my slow cooker and I love EASY, sometimes recipes call for so many ingredients that they just aren't practical to make often. This is right up my alley!! I totally need to be cooking with my slow cooker more. These recipes look awesome!! Such a great resource. Thank you!! Thanks for including my recipes in your excellent roundup! 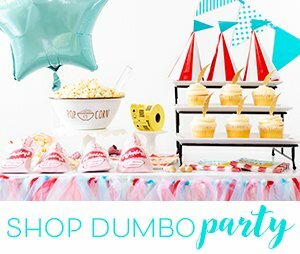 What a great collection of ideas to try in the coming weeks, and especially as school starts again in the fall . We'll all need some time-saving strategies.